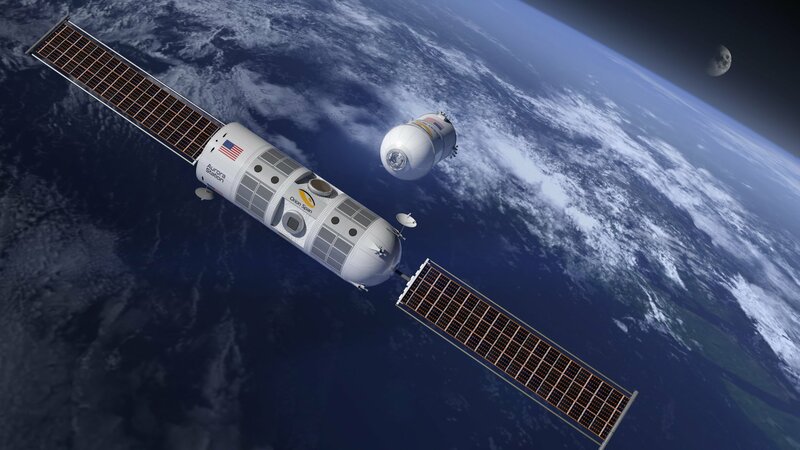 Ever since NASA landed on the moon and other governments launched citizens into space, a number of companies in the private sector have sought to send people into orbit. 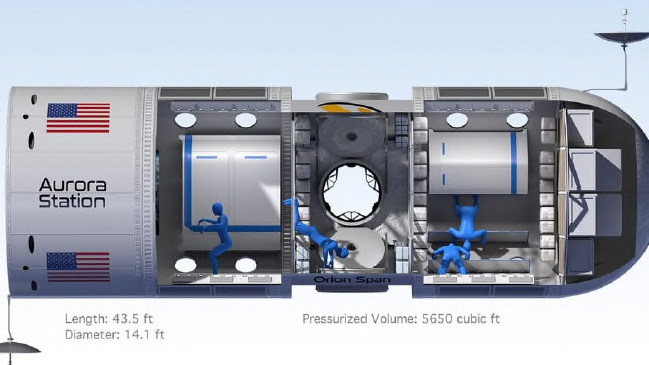 A project called Orion Span plans to develop a space station and use the craft as a hotel so millionaires and billionaires can spend a few nights outside the Earth’s atmosphere. 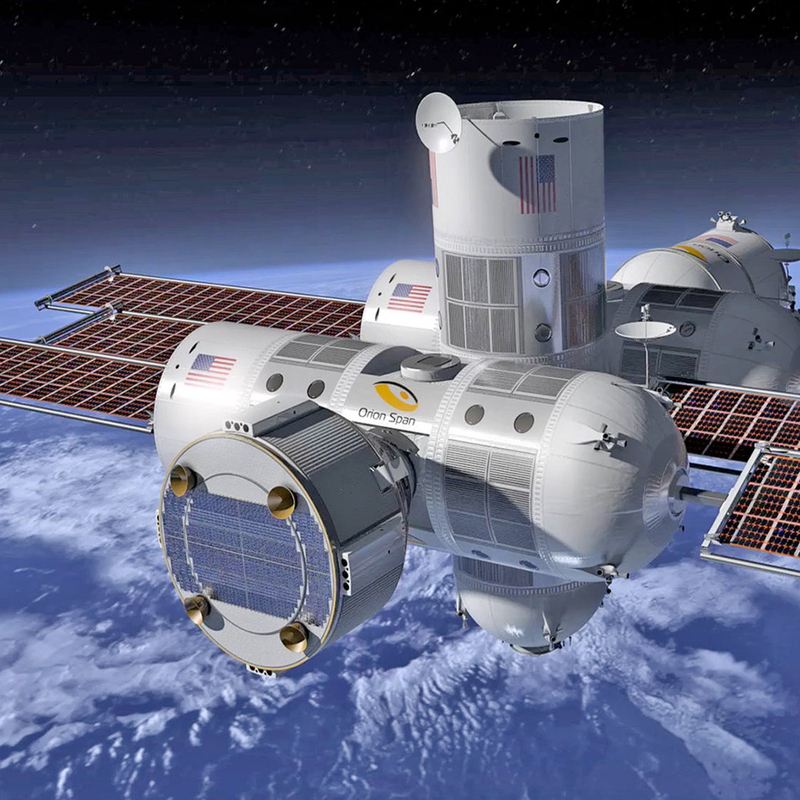 Orion Span hopes it can bring individuals to the Aurora Station by the year 2022 and is charging a whopping $9.5 million for a 12-night stay. Individuals can reserve their stay for a downpayment of $80,000 and the company is accepting digital assets such as ethereum (ETH), bitcoin cash (BCH), litecoin (LTC), and bitcoin (BTC).